Photo from Providence Book Festival. Bibliophiles, poets and scholars unite! Celebrate your love of literature at the Providence Book Festival. More than seventy-five award-winning authors and poets will bring their works to life in Providence on April 26 and 27. 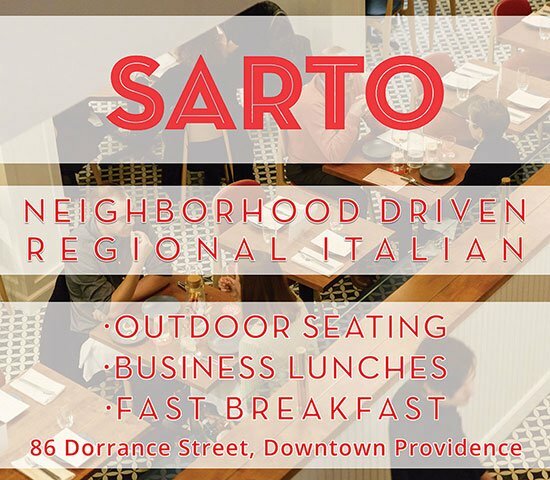 The first annual event will be held at the Renaissance Providence Downtown Hotel. New York Times bestselling author Ann Hood and Rhode Island Poet Laureate Emerita Lisa Starr join forces as honorary co-chairs of the event. Other nationally known writers include Pulitzer Prize winner Richard Russo, former Providence Journal writer and Pulitzer Prize winner Mike Stanton, among many more. 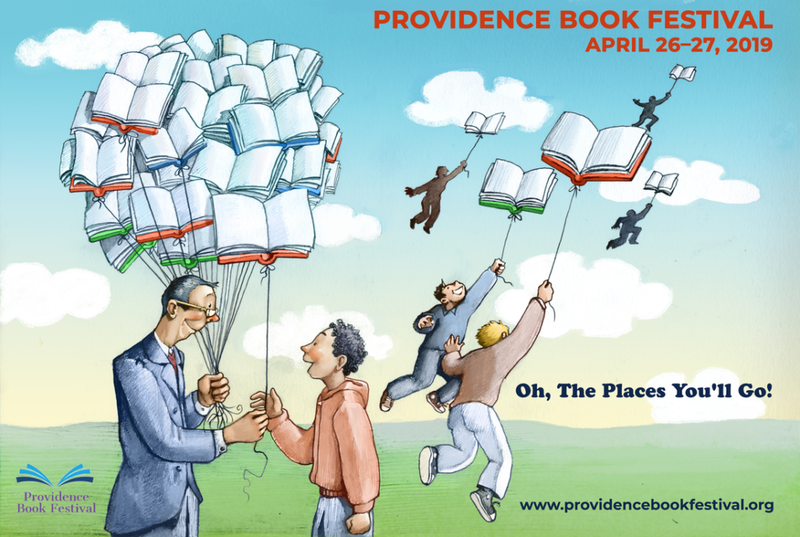 “The historic city of Providence will be turned into an authors’ village lit up with writers, editors and publishers who are eager to connect with Rhode Island’s booklovers and vibrant literary community,” says the Providence Book Festival’s director Beatrice Lazarus. The festival will have something for everyone — from workshops and panel discussions to food trucks and music. Programs intend to inspire children and adults alike to engage with the craft of writing. On Friday, the Great Authors in Schools program will head to local schools for reading and book donations, presented by the festival. Later guests can head to the Renaissance Hotel for the festival’s Opening Night Keynote Gala. Saturday’s events start with an Author’s Breakfast, then the festival continues with a variety of discussions from the distinguished authors in attendance and several exhibits from publishers and other organizations.